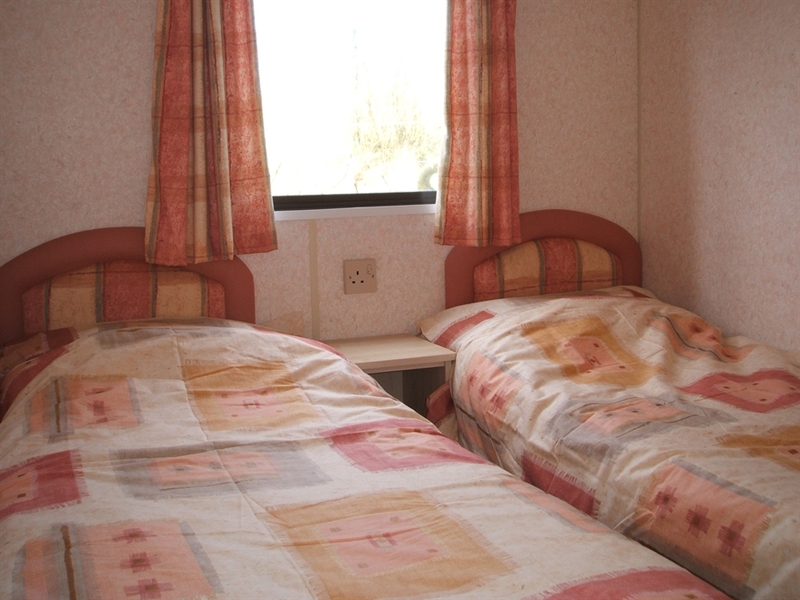 This comfortable, homely well equipped caravan is located on our working farm. At Bryameadow, you are assured of a warm welcome by an Orcadian family, the majority of whose guests return year after year. Convenient for trout fishing, bird watching, walking and visiting archaeological and historical sites and beautiful coastline. 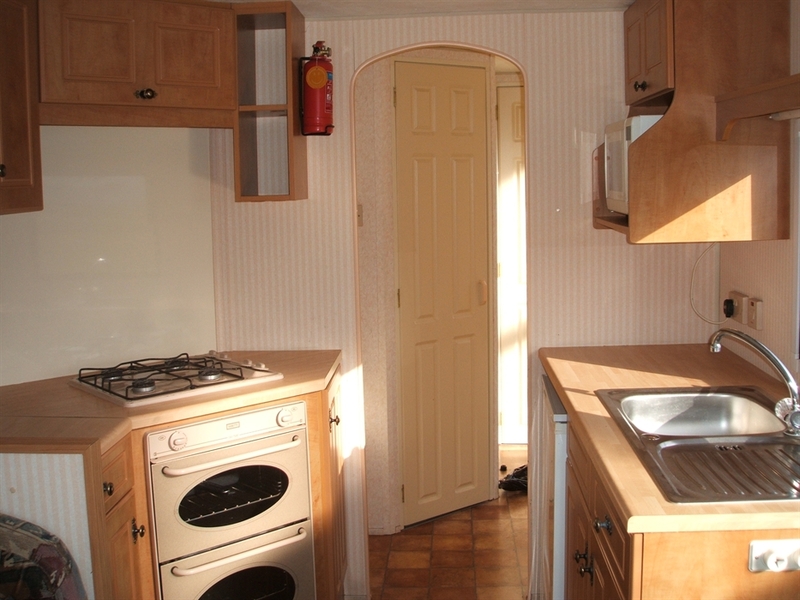 Quiet location with beautiful views over farmland. At Bryameadow Farm we raise beef cattle and sheep and you can enjoy watching the farm animals grazing from the lounge window. Your hosts David and Kay are available for help and advice. David is a keen trout fisherman and sea angler and is happy to share his vast knowledge. Kay enjoys walking and is a proud Orcadian who is happy to help plan your days out. 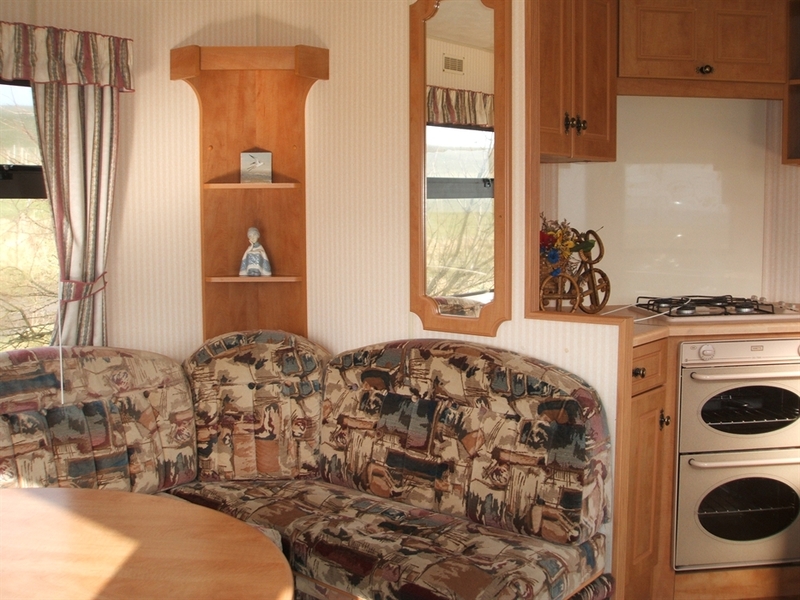 Come to Bryameadow Farm and enjoy a holiday in Orkney, staying in our modern, well equipped caravan, and discover our islands. At Bryameadow, you are assured of a warm welcome by an Orcadian family, the majority of whose guests return year after year. Our caravan is on a working farm. 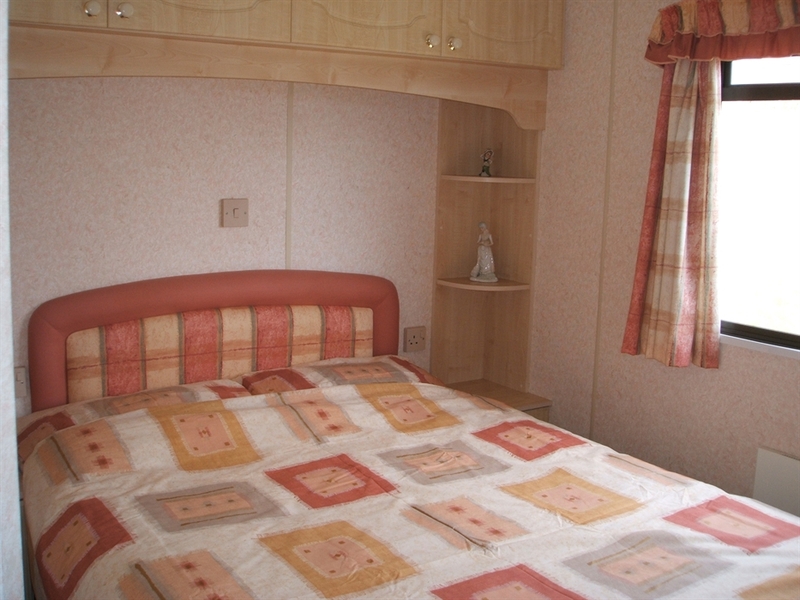 It is ideally located for trout fishing, bird watching, walking and visiting the historic sites and beautiful beaches. Quiet location with beautiful views over farmland. Local trout fishing knowledge available. Here at Bryameadow we raise beef cattle and sheep. In Spring you can enjoy the daffodils, lambs frollicking, birds nesting, calves with their mothers skipping on the fresh green grass. 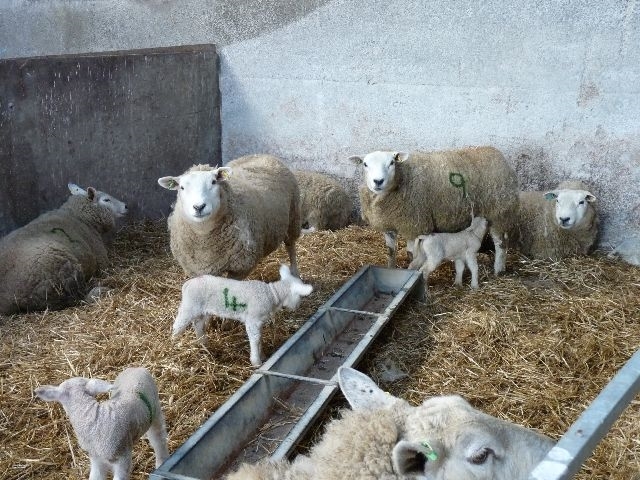 Lambing is a busy time on the farm and you can experience the pleasure of seeing a new life arriving into the world. It amazes everyone to see a lamb being born and jumping to its feet within a few minutes and then suckling from its mother. 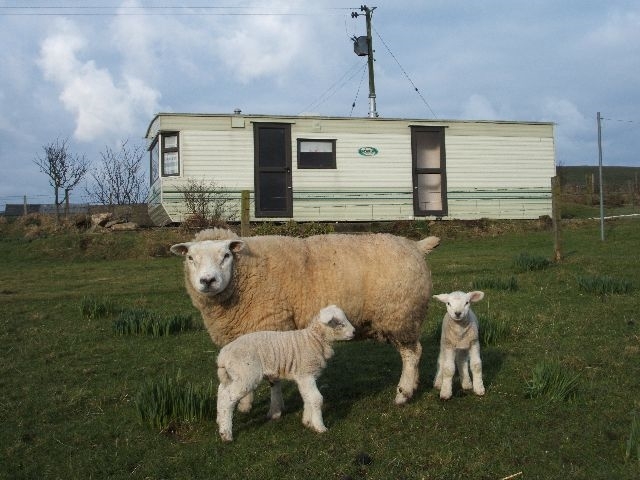 The ewes are taken inside to lamb and after a day or two when the lambs have gained strength they graze in fields beside the caravan so that you can watch them from your lounge window. There is nothing more uplifting than seeing new lambs skip around in the sunshine! Summer brings sheep shearing and silage making, and the opportunity to see Orkneys top quality cattle and sheep grazing on the abundant grass. Autumn is a time to bring in the harvest, golden fields of barley and bales of straw change the colour of our wonderful landscape. Many of our guests remark on the unusual light, and enjoy the breathtaking sunsets which become a feature in the late Summer and Autumn. 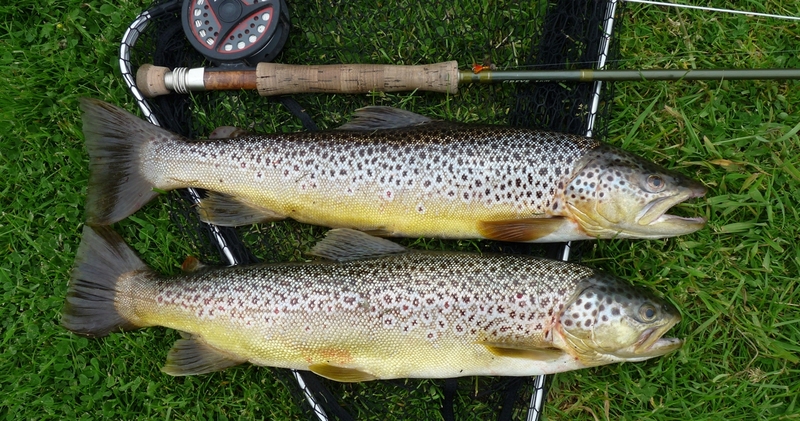 A major attraction of Orkney is the Trout Fishing. Ostensibly, it is free, but a contribution to the OTFA is appreciated. 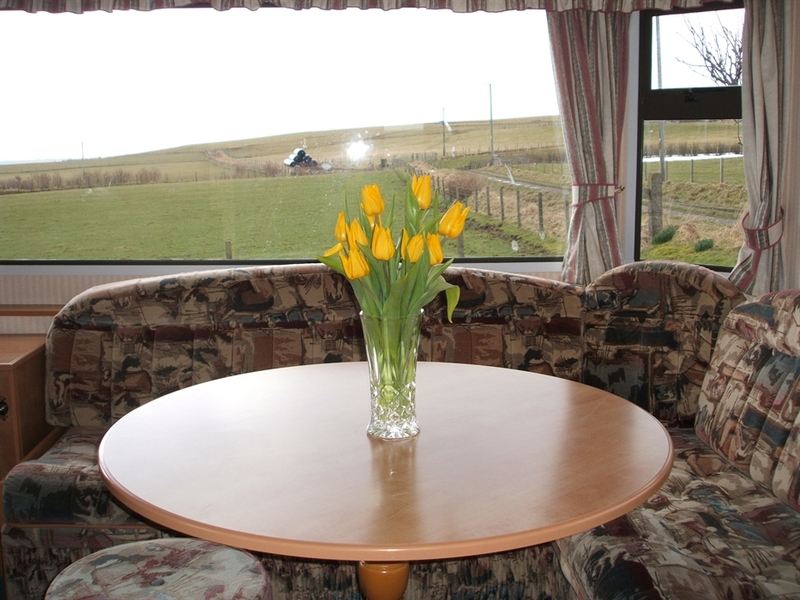 The major mainland lochs of Harray, Swannay, Boardhouse, Hundland and Stenness are all within easy reach of Bryameadow, and boat hire is available. The trout are wild brown trout, and average about 12oz. Smaller lochs are available, as well as Kirbister, a great beginners loch. 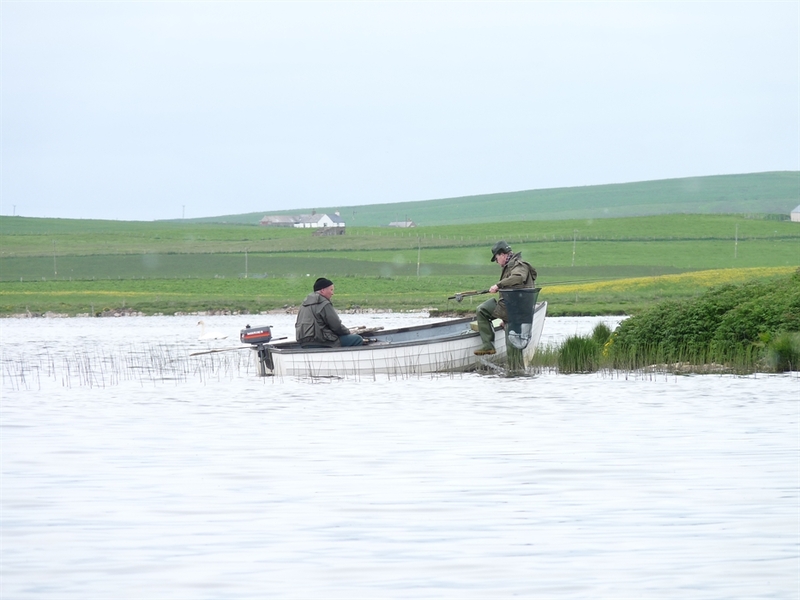 Fly fishing is the norm in Orkney, though bait fishing and spinning is permitted. Also available are the "trophy" fish waters on the Island of Sanday, reachable by a ferry trip from Kirkwall. Fly fishing for sea trout in the sea is also practised here, albeit outwith the major tourist season. Dave Morgan, one of your hosts, is an accomplished trout angler, and will give advice on where to go, boat hire, flies to use, etc. He is not adverse to fishing in the sea either. Opportunities for sea angling, from boat and shore, are excellent, with cod, pollack (saithe), coalfish (lythe), haddock, mackerel, herring, flounder, plaice, skate, halibut, dogfish and even shark being on the list, according to season and location. The islands are renowned for ornithology. There are seven major bird reserves in the county, and it is the last stronghold for the hen harrier. Here you can see the only UK day flying owl, the Short Eared Owl. Suffice to say that the ardent bird-watcher will not be disappointed. Bring binoculars! Marwick Head, The Loons, Cottasgarth, Hobbister and Birsay Moors are all reserves within driving distance of Bryameadow. This list is not exhaustive, but birds that may be seen, according to season, include Great Skua (Bonxie), Arctic Skua, Tern, Puffin (Tammie Norrie), Guillemot, Black Guillemot, Razorbill, Raven, Merlin, Fulmar, Jackdaw, Red Throated Diver, several species of Gull, Oystercatcher, Manx Shearwater, Gannet, Wheatear, Plover, Mallard, Starling, Lapwing, Eider, Curlew, Corncrake, Snipe, Swan. Wildlife. Common and Grey Seals are abundant around the Orkney coast. 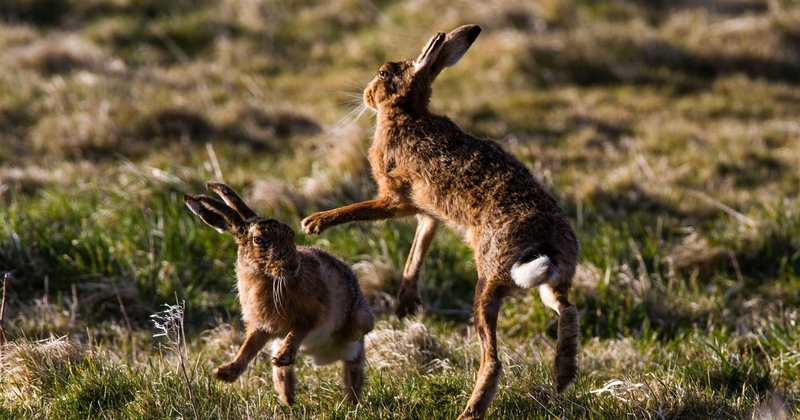 Porpoises, Dolphins, Whales, the elusive Orkney Voles, Water Voles, Hares, Hedgehogs, and, if you're quiet and lucky, Otters, may also be seen. Archaeology. The major neolithic artifacts on Orkney pre-date the pyramids and Stonehenge. The village of Skara Brae, the Stone Circle at Brodgar, the Tomb at Maeshowe, the Standing Stones of Stennessand the newly discovered Ness of Brodgar. It's all here for you to explore. Diving. Divers return year after year to explore the scuttled German Fleet in Scapa Flow. Customised boats with skippers specialising in diving are available for hire. Scenery. Spectacular seascapes are everywhere. From sea stacks such as the Old Man of Hoy, to cliff scenery, and collapsed sea caves like the Gloup in Deerness. Motoring, Cycling and Walking. Our uncrowded roads are perfect for the motorist and cyclist, whilst walkers and hikers are well catered for with the paths across the open moor and heathland, as well as the cliff and seaside routes. Wherever, the view will stay with you for a long time. Beaches. Orkneys equally uncrowded beaches are easily accessible, and a great diversion for children. Events and Festivals. Orkney has a full calendar throughout the year. The prestigious St. Magnus' Festival, which is held in the third week of June, attracts visitors from all over the world. The Orkney Folk Festival is held in May, and the Orkney Dance Festival in April. Not forgetting the Christmas and New Year Kirkwall Ba' Games. For a full list of events please see Visit Scotland. Caravan is at the end of the tarmac. On a working farm. On a working farm.